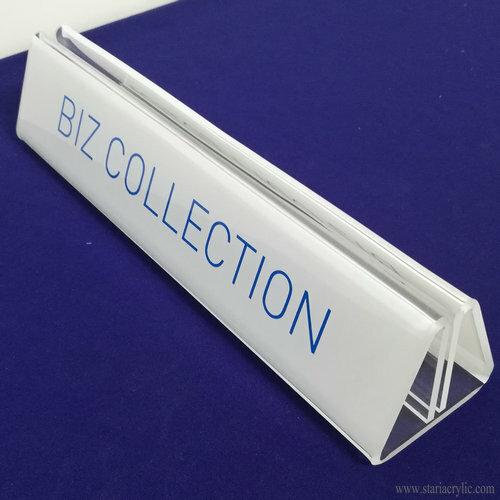 Whether in retail environments, tradeshows, medical offices or another setting, when you’re looking for a way to display your products or materials that will get customers’ attention, you want your displays to stand out. 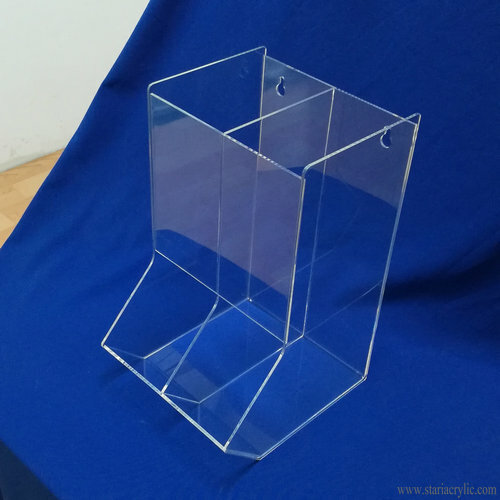 Lightweight and affordable, our point-of-purchase displays are the ideal solution for attractively showcasing products at your shop, in your office, in a store window, at a marketing event and more. 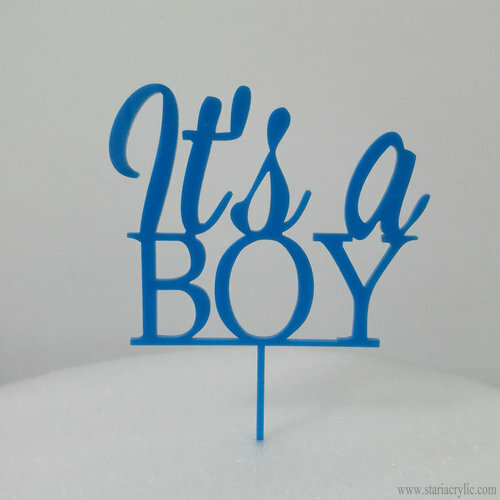 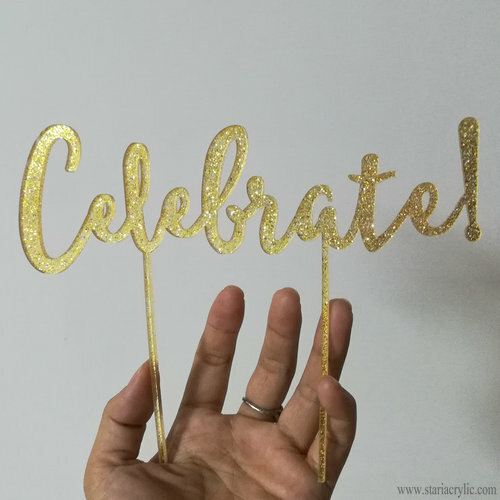 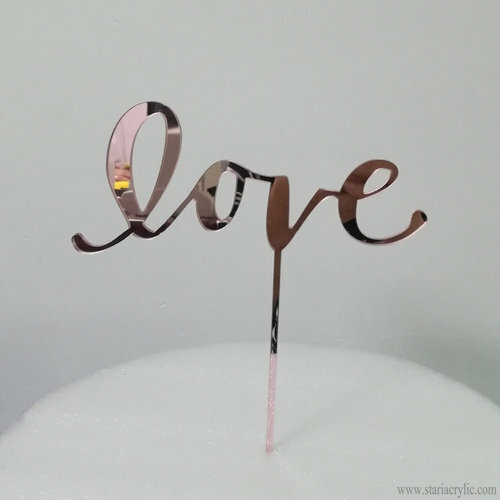 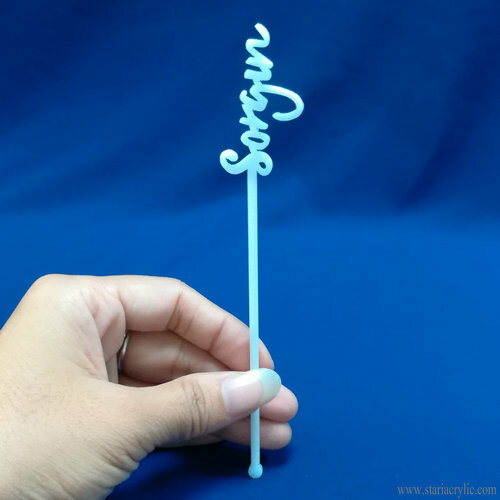 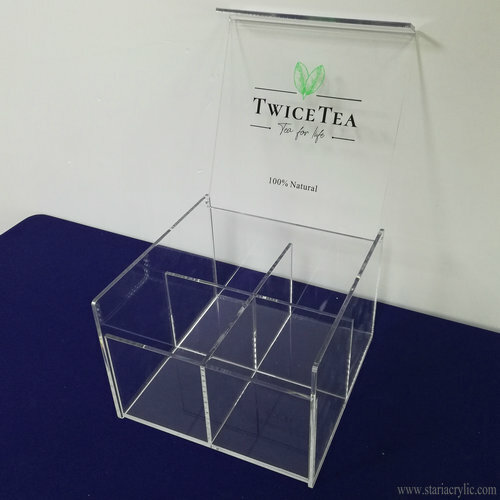 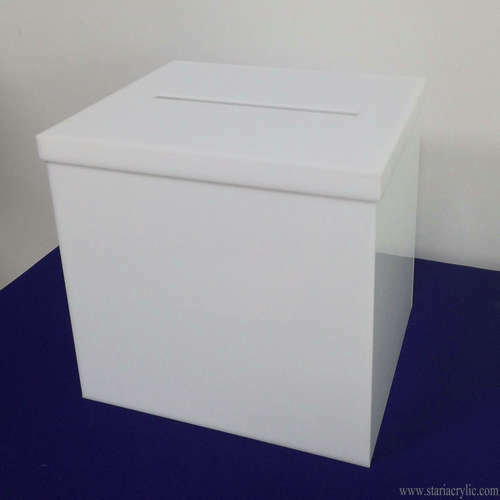 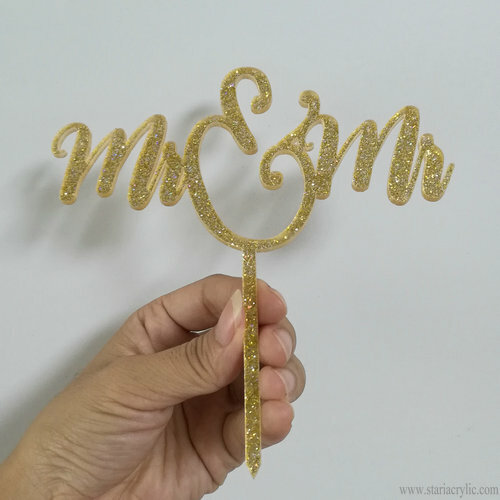 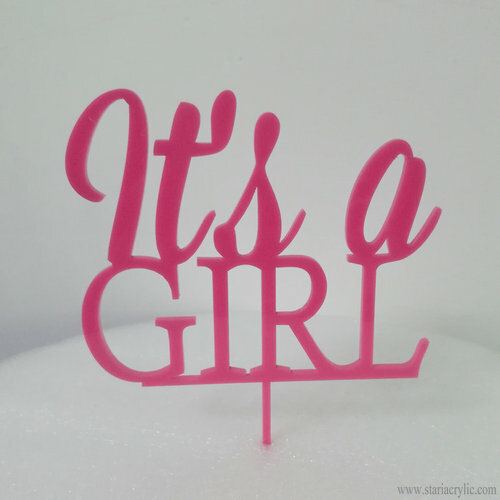 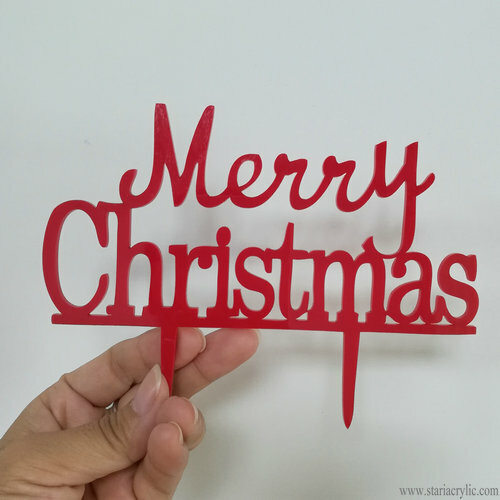 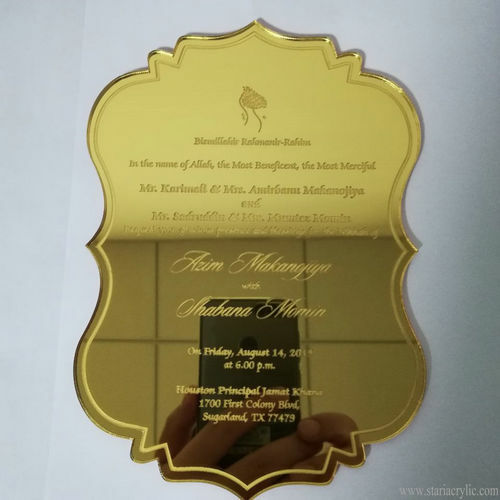 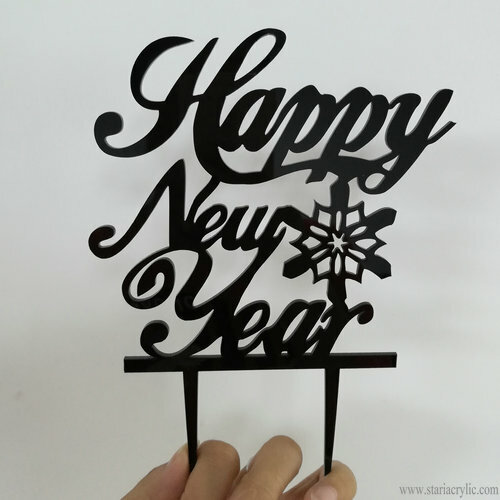 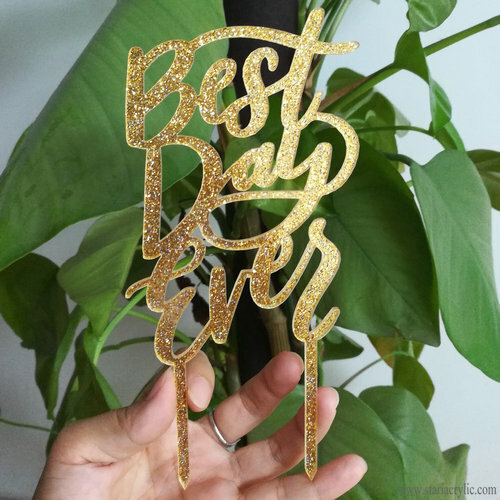 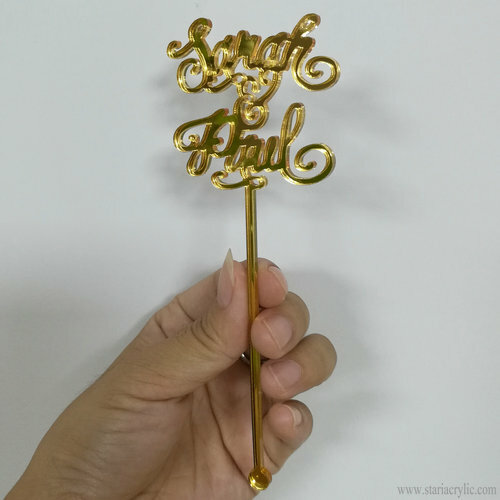 Our company specializes in creating pop displays that boost your business sales and profits — from sign holders to ballot boxes to acrylic stands. 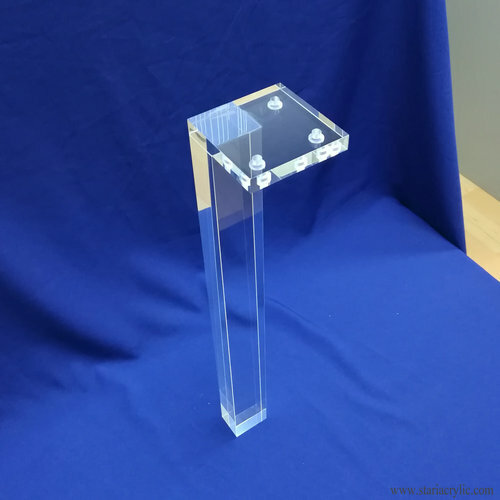 Through clear, simple displays fitted to your items, we help make your products, literature and marketing materials to attract your desired audience. 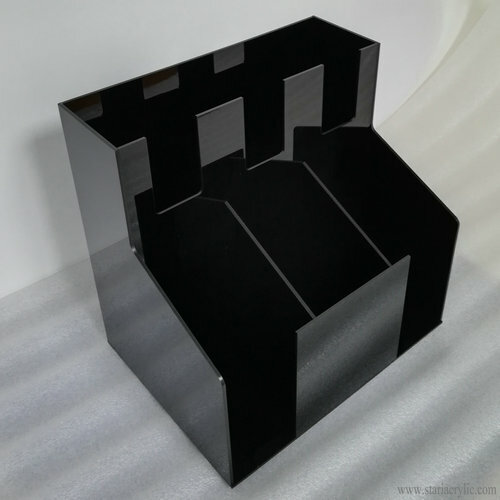 What’s more, all of our brochure and retail point-of-sale displays are made at our state-of-the-art facility, utilizing direct material sourcing and the latest in manufacturing technology. 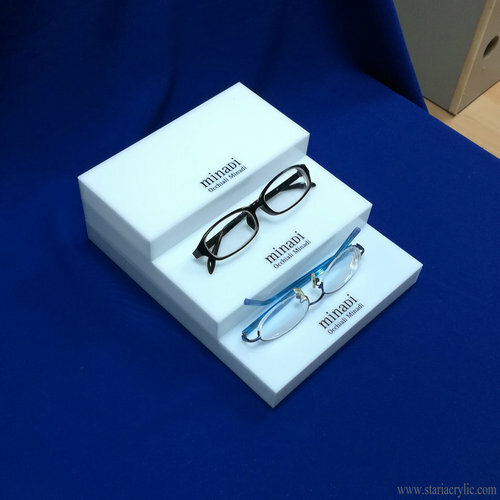 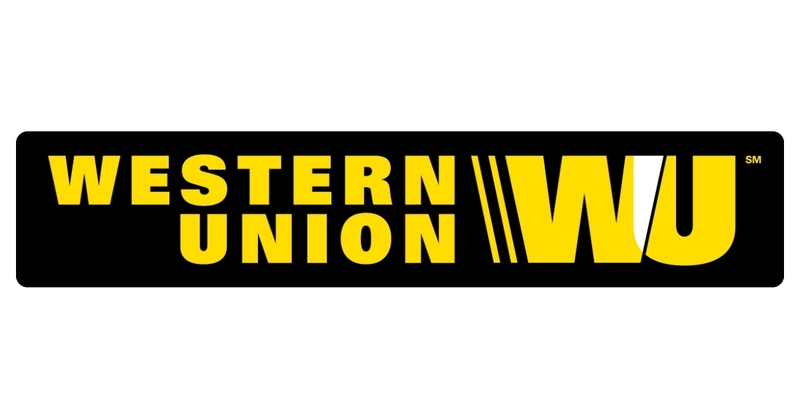 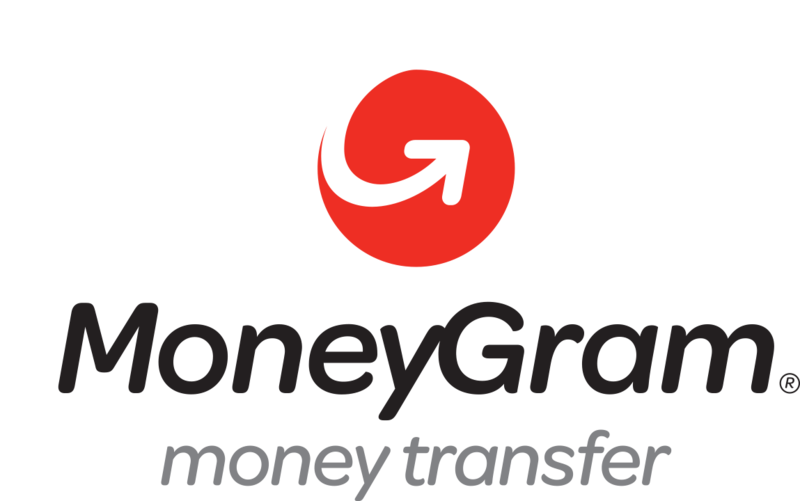 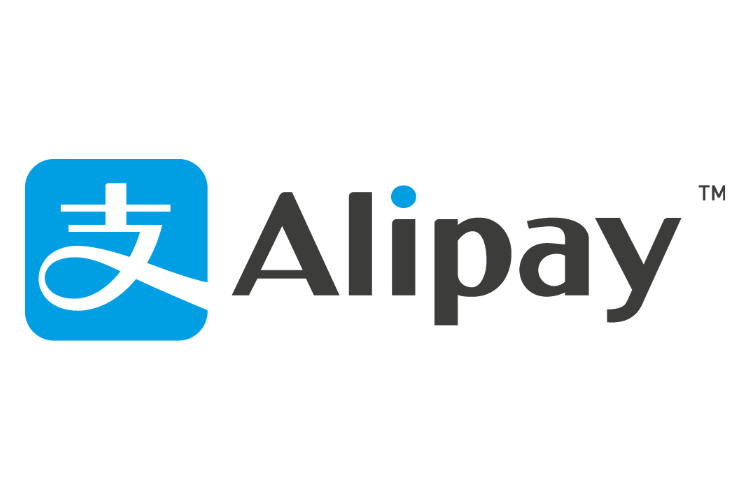 Shop our expansive product selection to learn more! 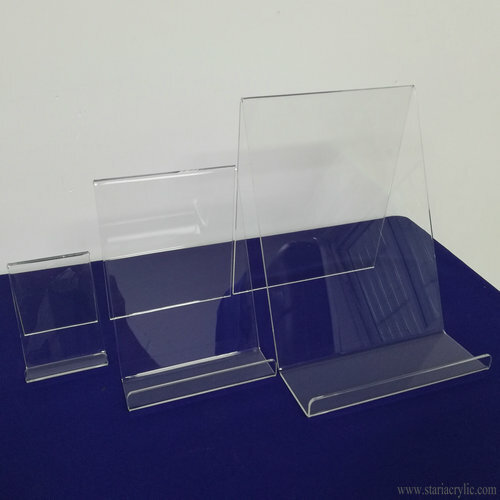 Our catalog of acrylic displays includes everything from brochure holders (to fill with marketing materials) to point of purchase advertising and slatwall displays designed to fit the items you’re promoting. 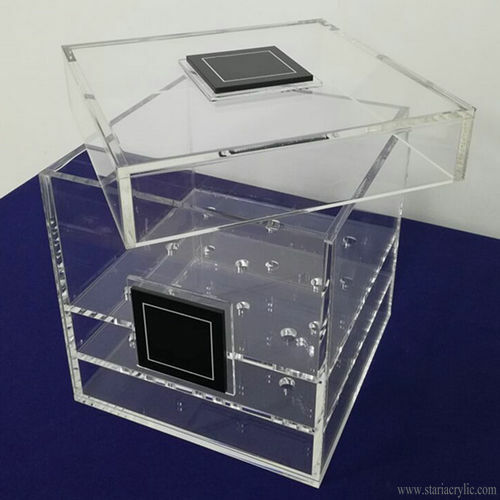 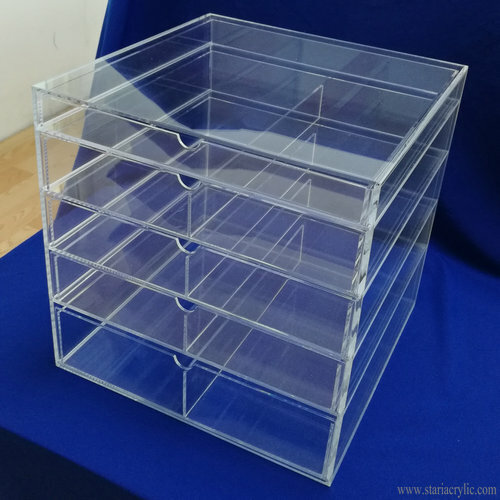 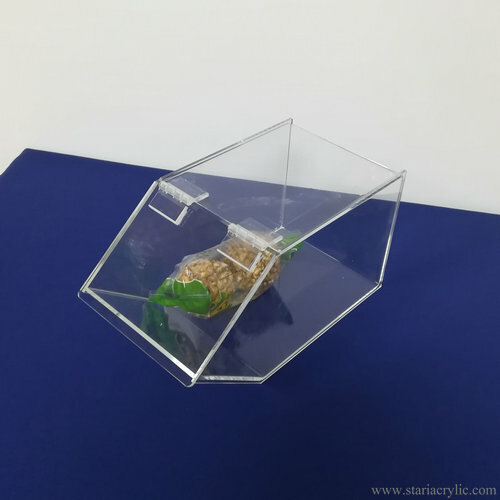 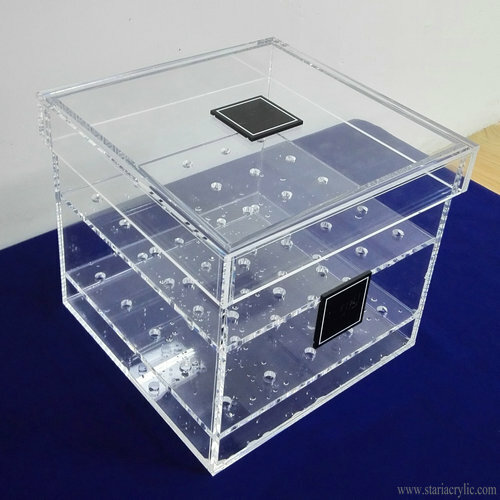 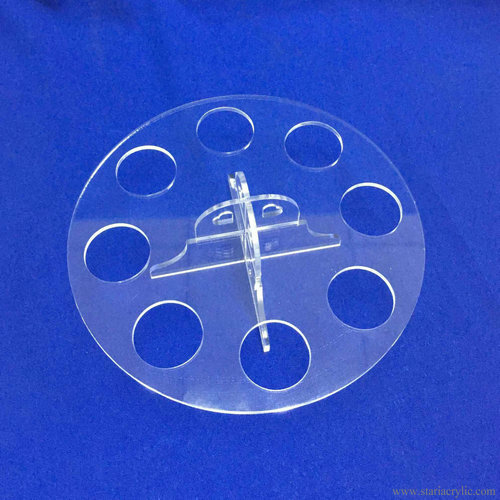 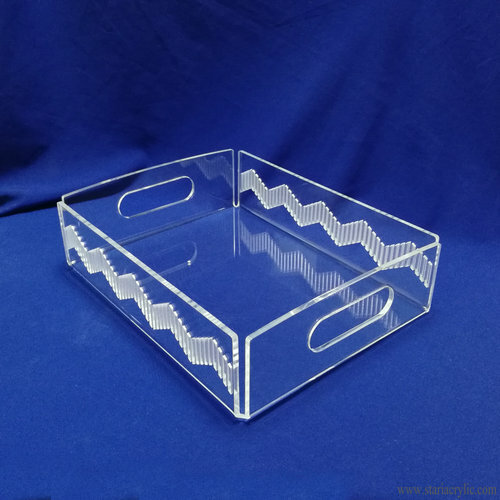 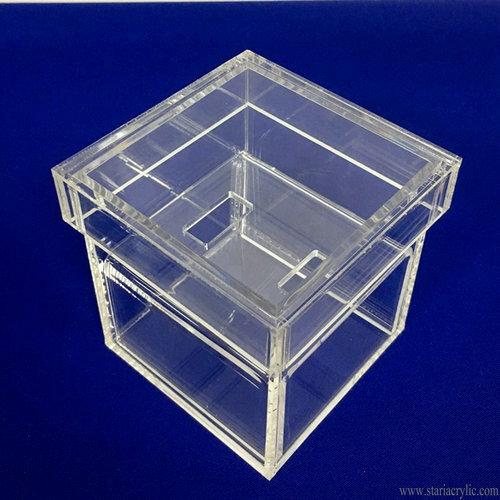 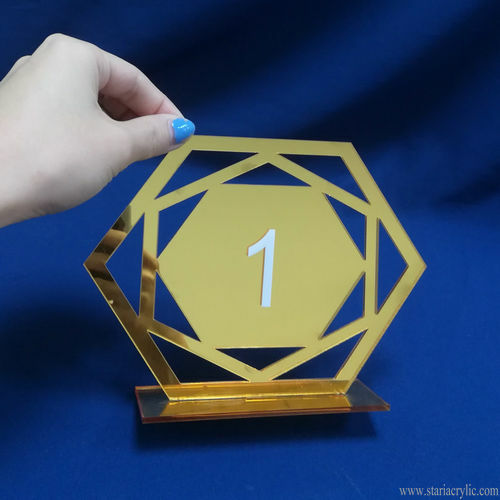 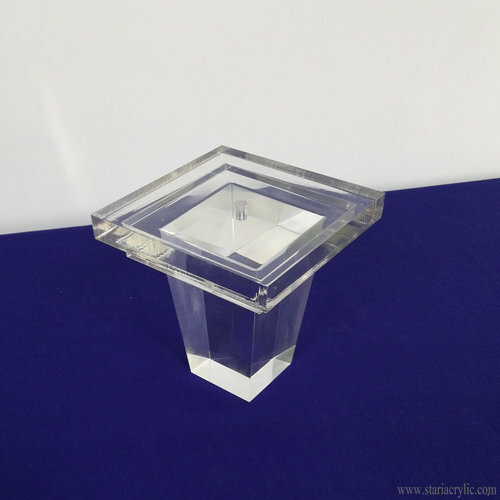 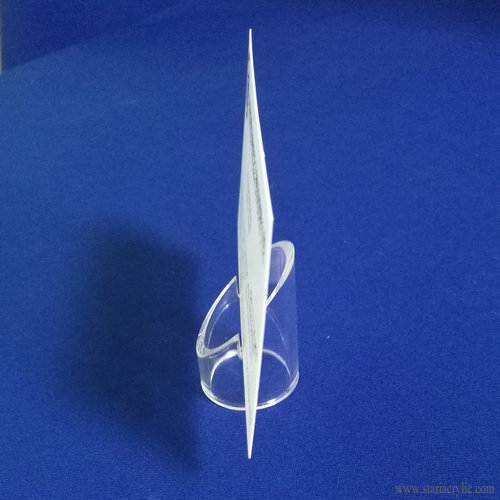 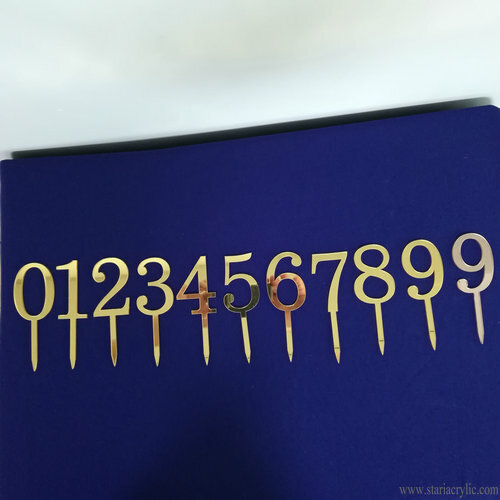 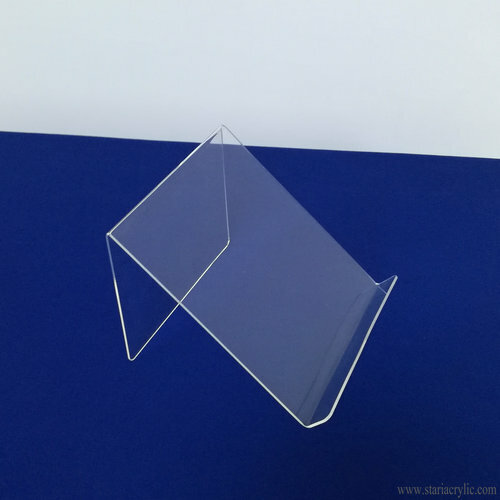 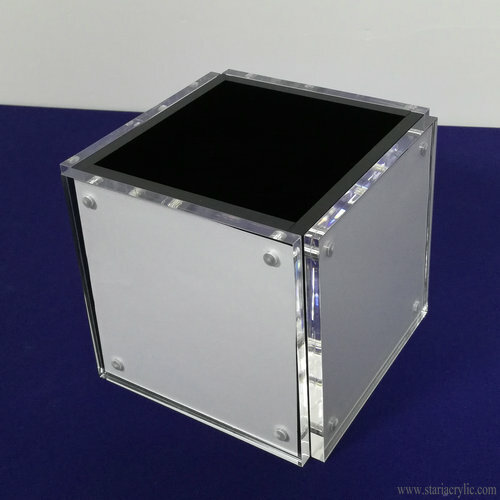 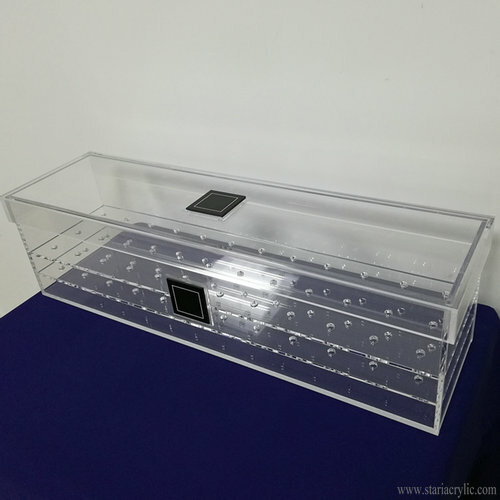 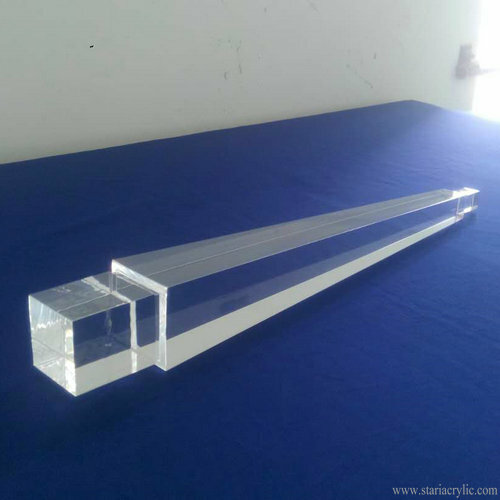 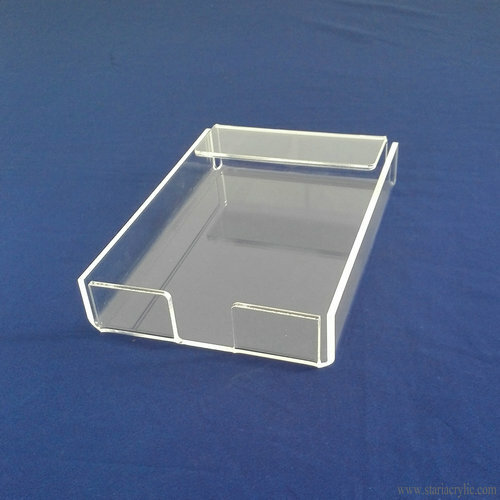 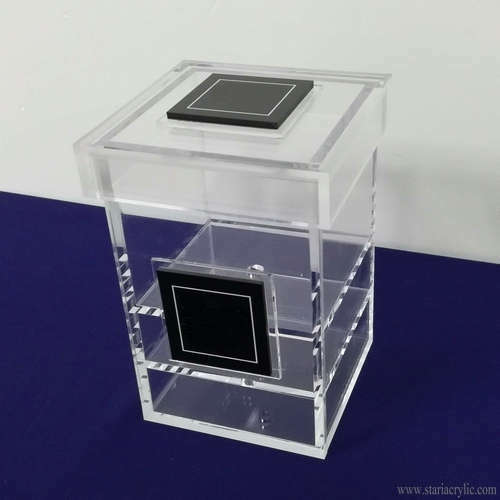 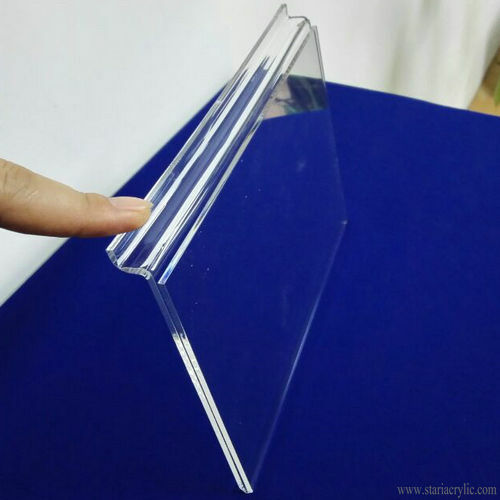 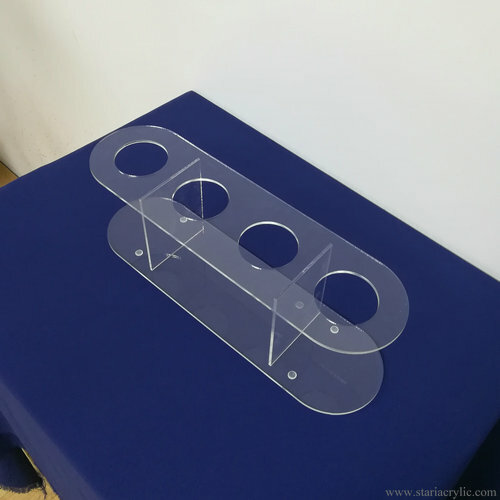 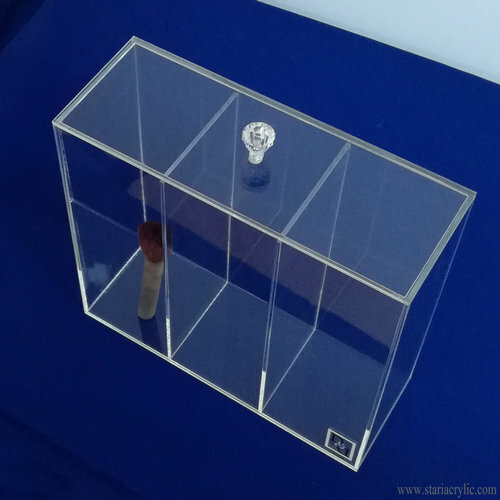 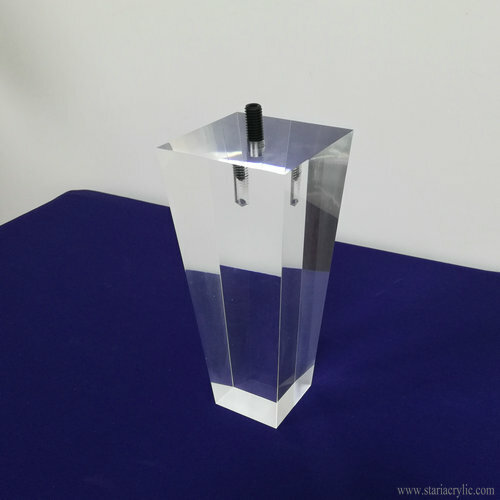 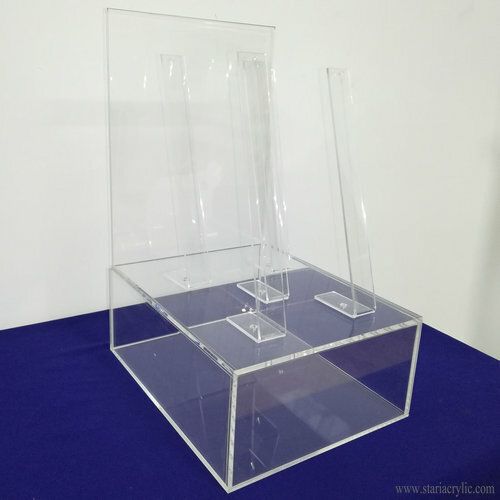 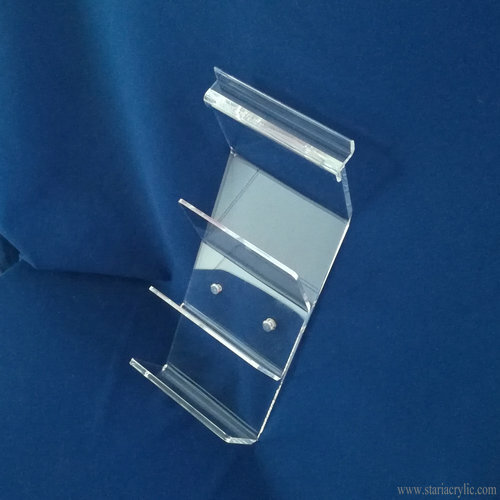 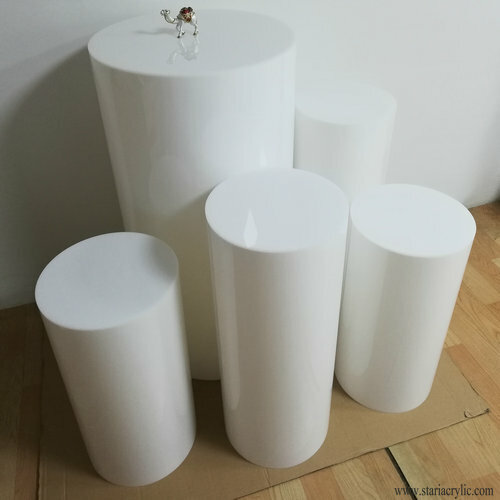 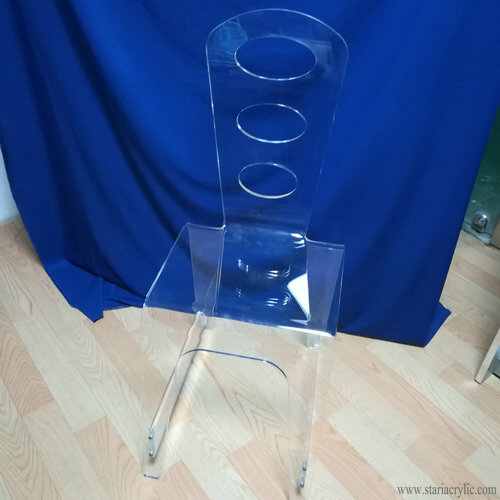 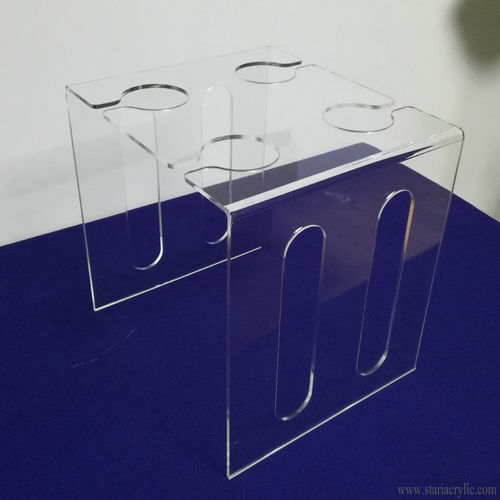 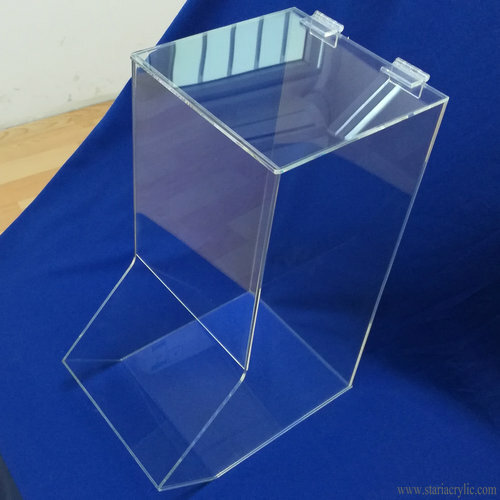 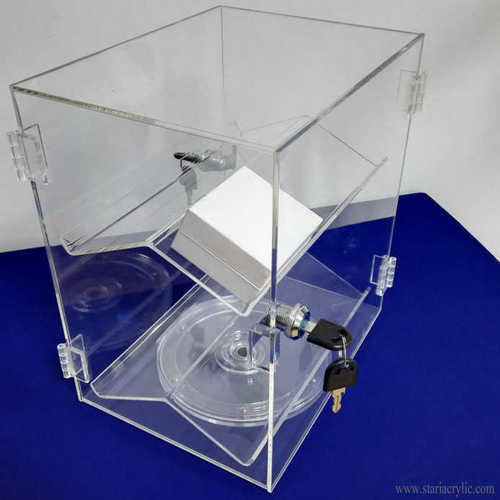 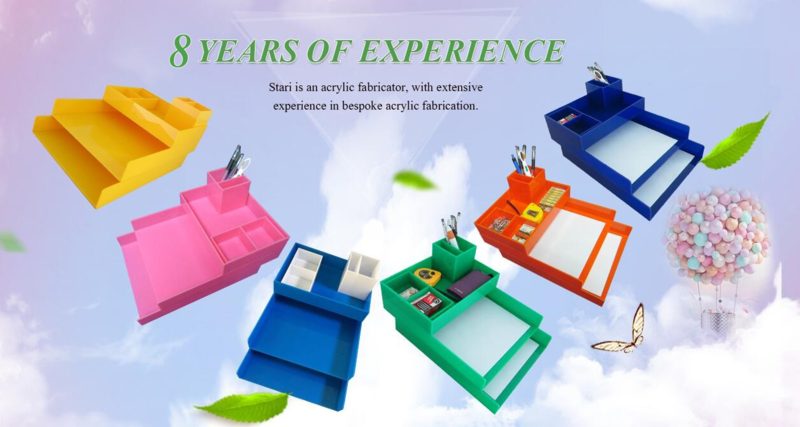 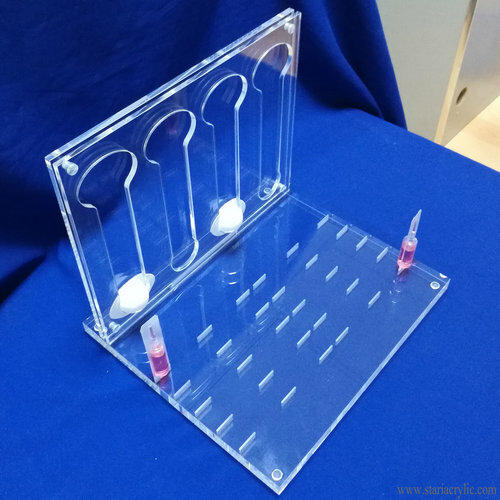 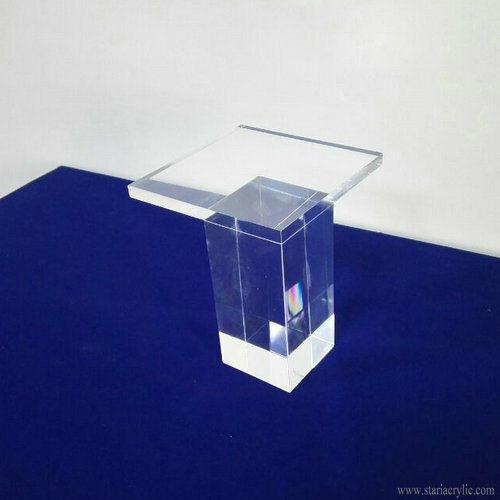 Within the stariacrylic site, you will find all the best display stands — such as acrylic sign holders, brochure holders, ballot boxes, acrylic risers, solid acrylic blocks and columns, easel stands, stair step displays, slatwall displays and more. 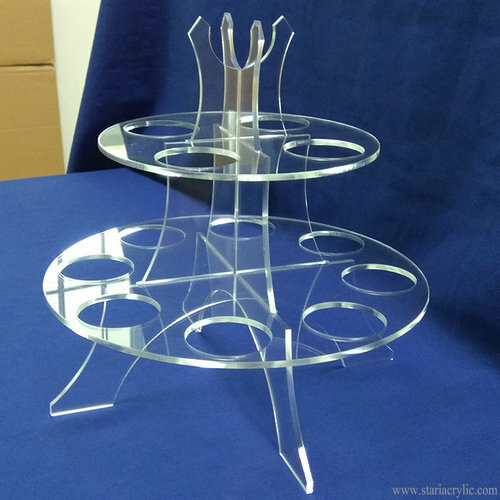 Point-of-purchase displays are lightweight and easy to set up, so even one person can manage getting things organized at an event or in a store. 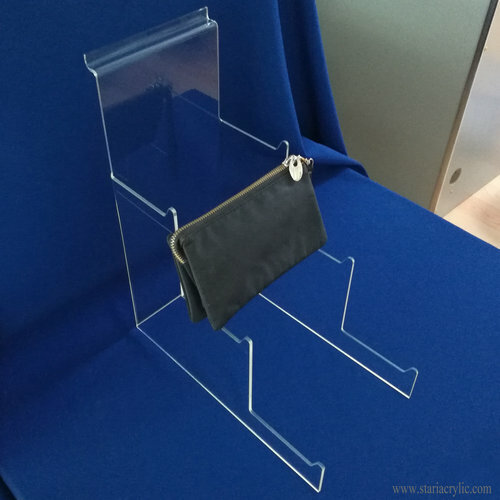 Designed to be highly flexible, pop and marketing displays suit a wide range of objects and can be easily updated with various accessories. 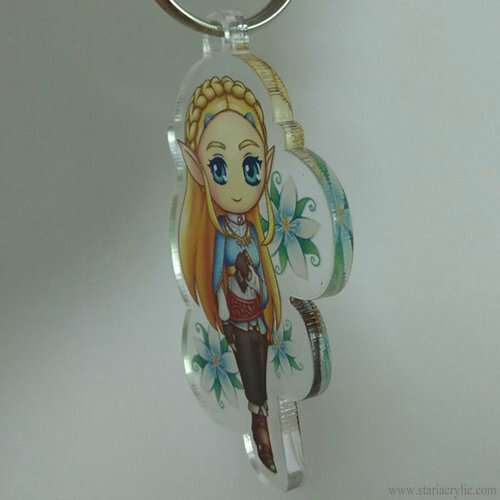 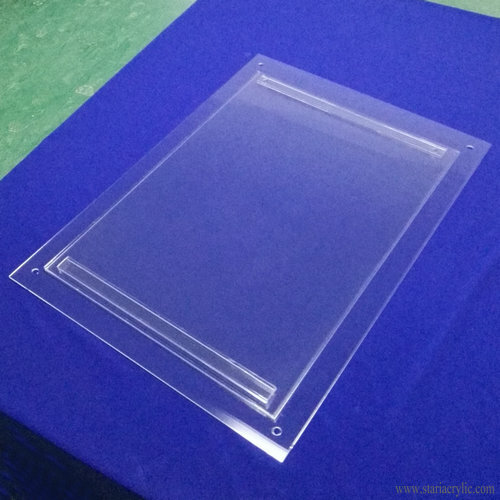 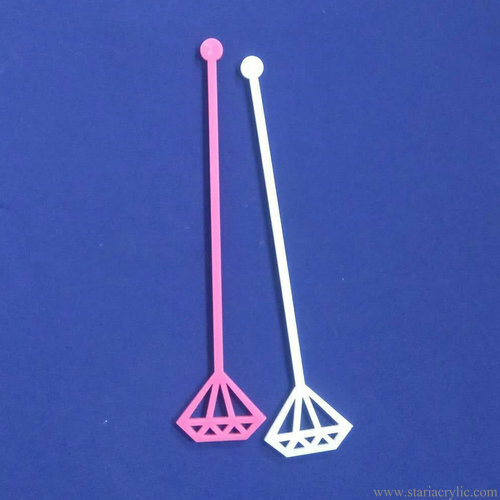 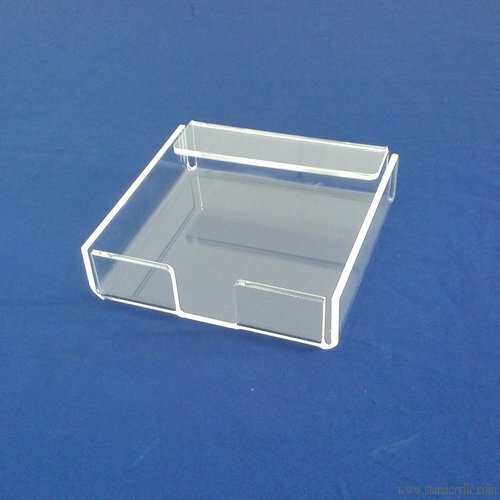 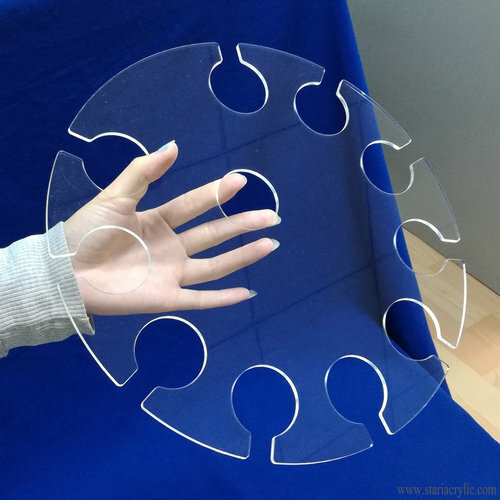 They’re simple to clean, made to be durable, and transparent enough to keep your products or materials the focus. 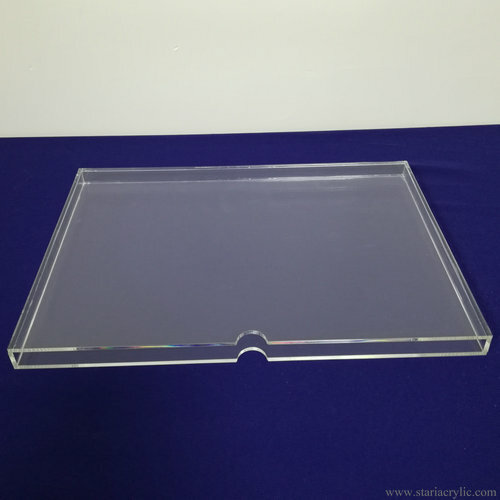 Whether you’re looking for the right brochure holder, slatwall display, point-of-purchase display, or custom display stari acrylic is your best resource. 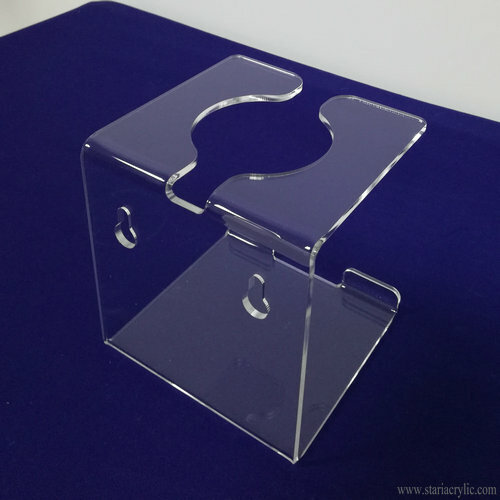 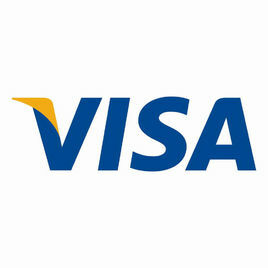 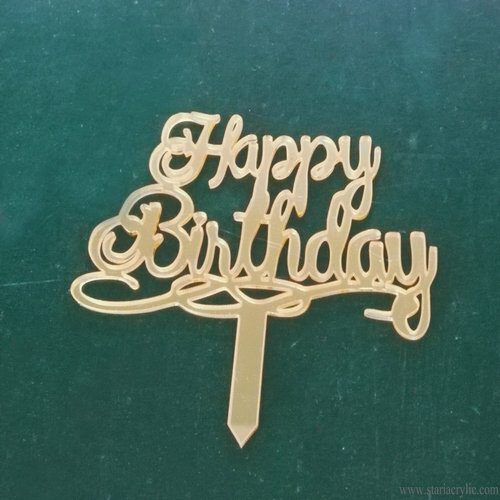 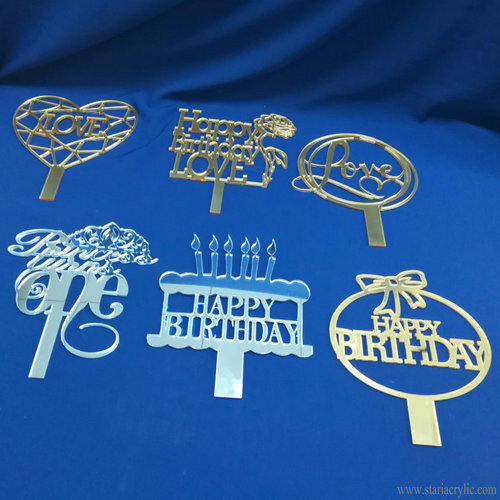 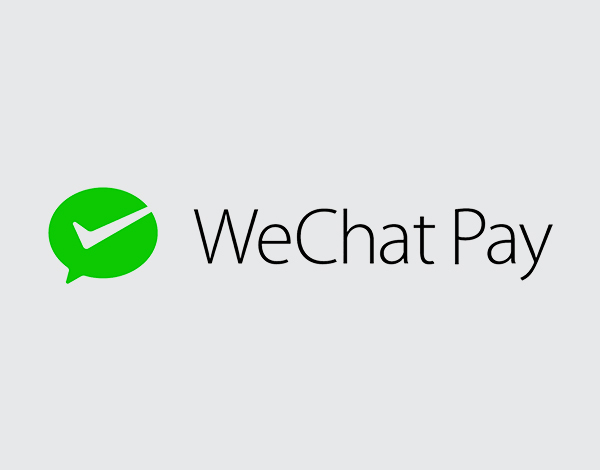 All of our products are specifically designed by our team to help highlight your products. 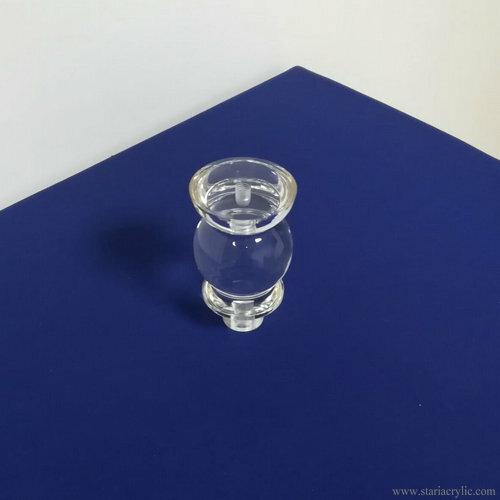 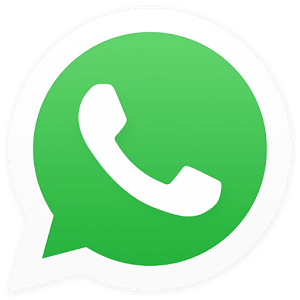 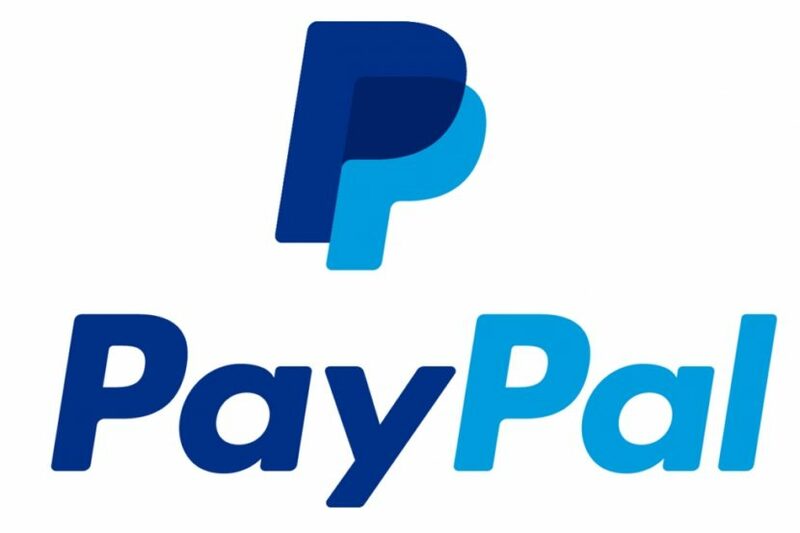 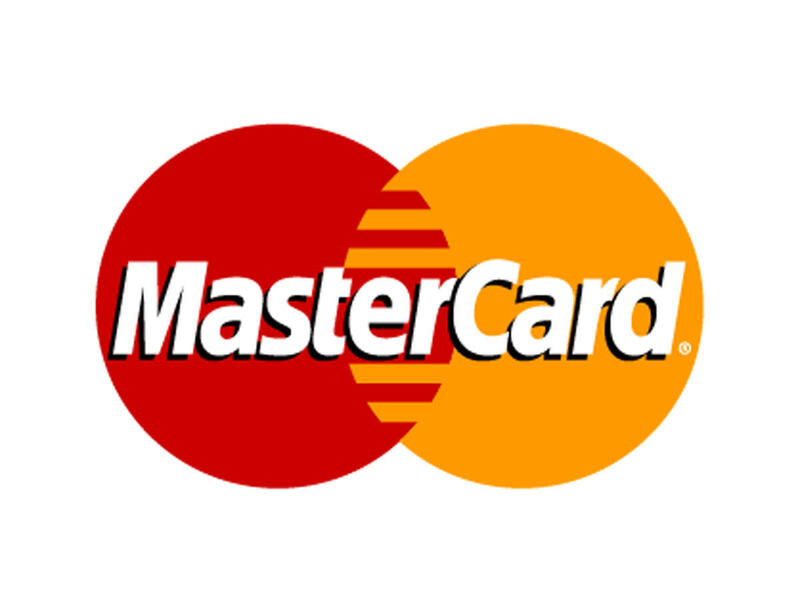 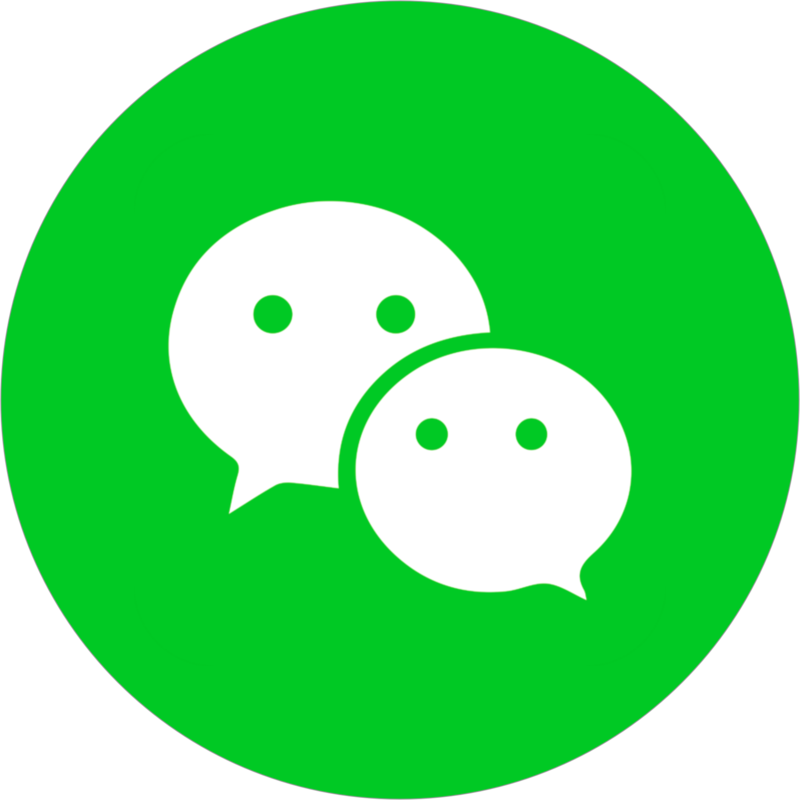 Each item is created to the highest quality standards, offered at a competitive price and available as part of our expansive selection of products. 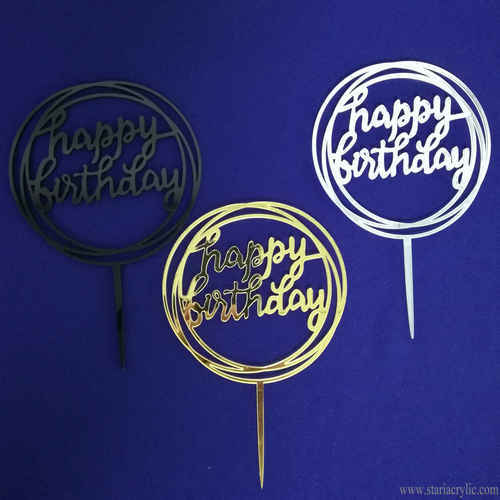 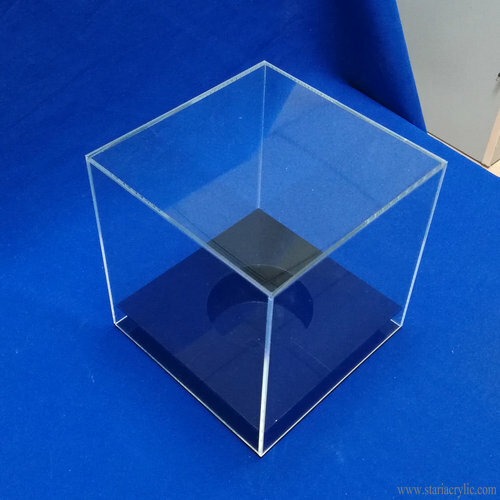 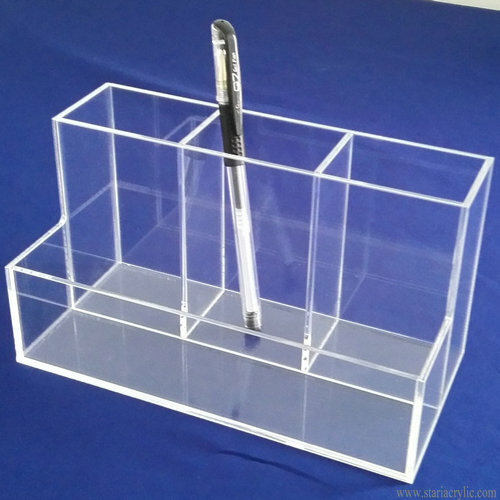 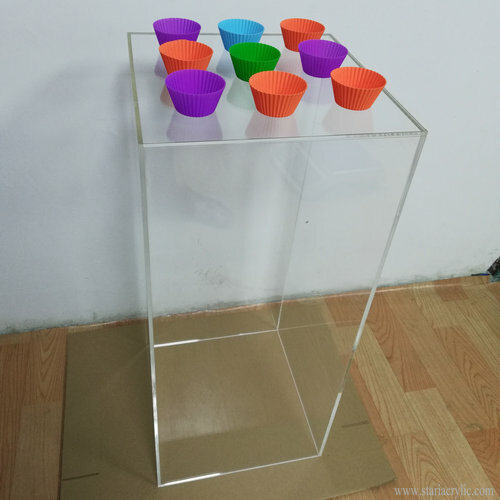 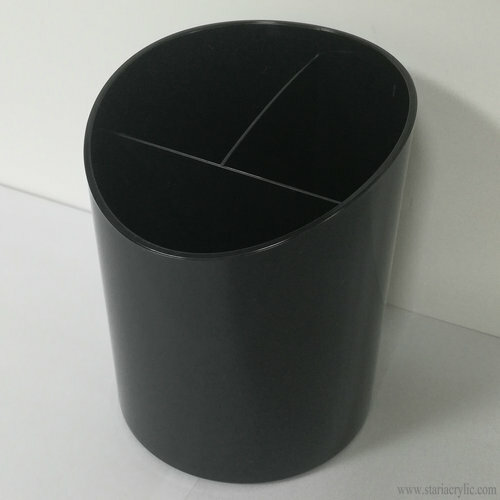 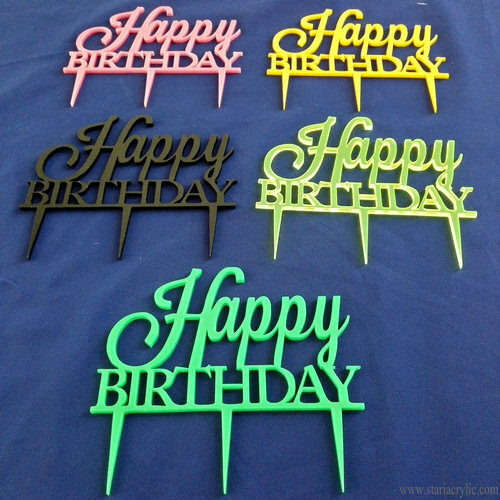 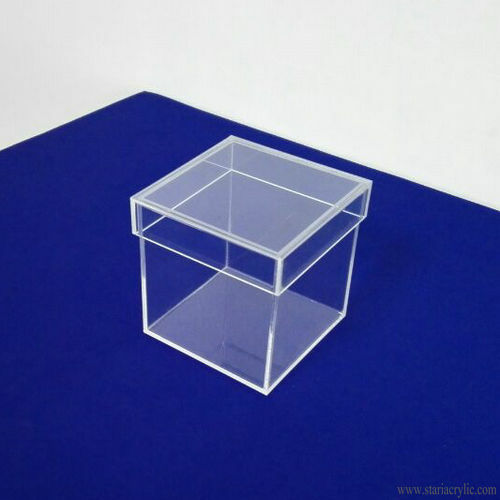 No matter what shape and size an object may be, we can offer a pop display to suit it. 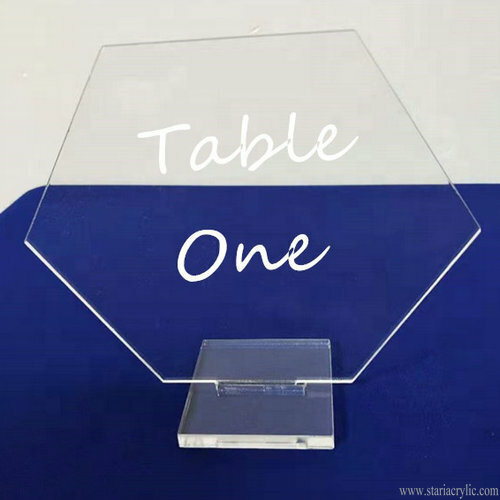 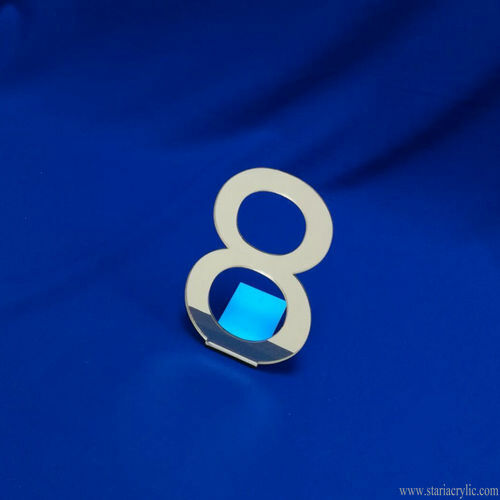 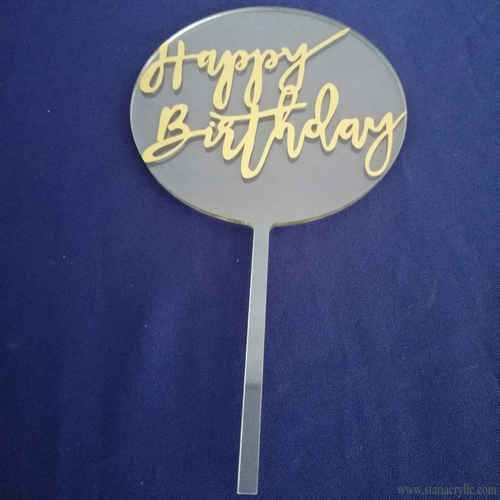 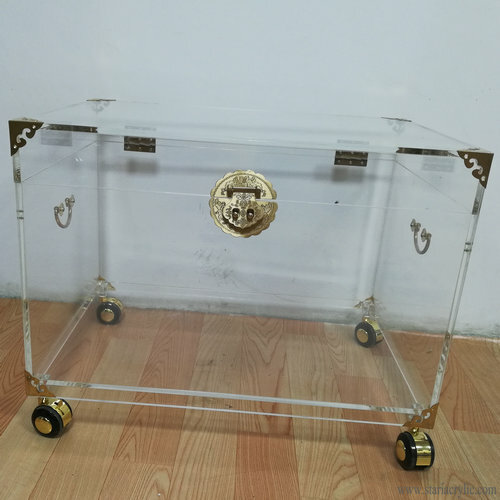 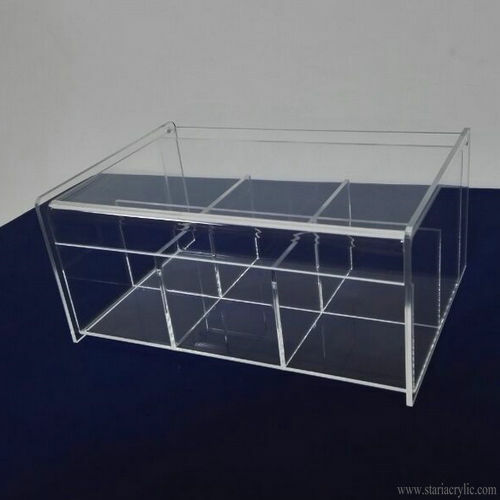 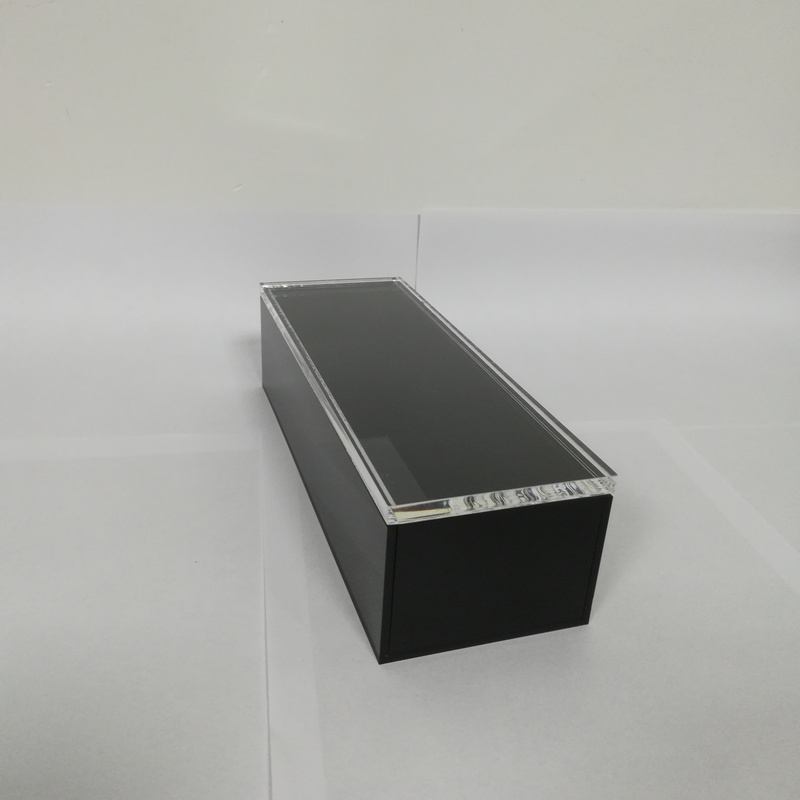 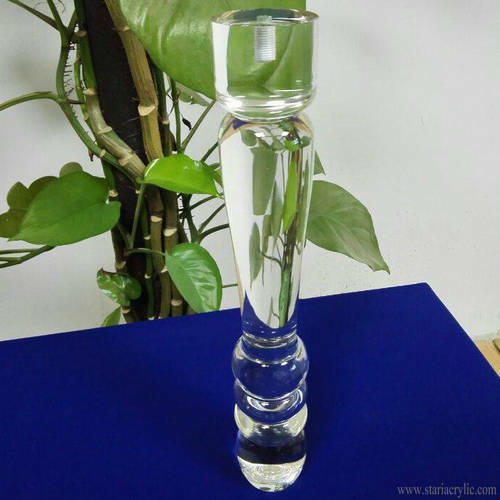 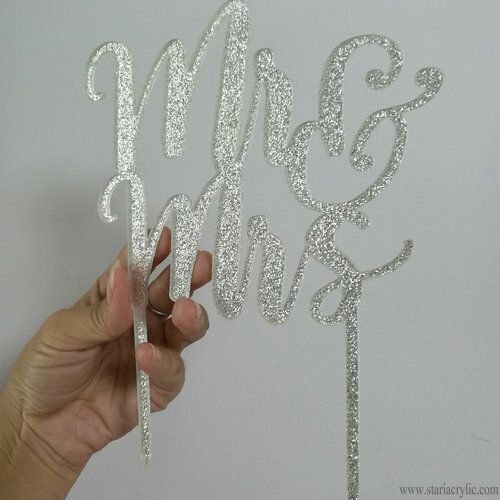 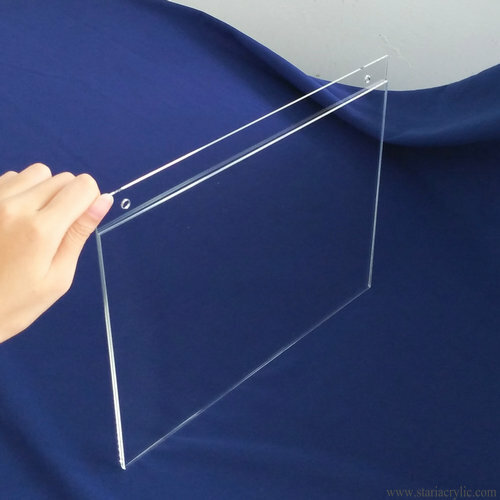 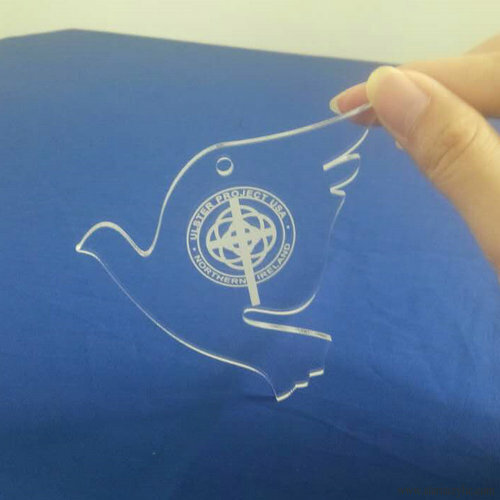 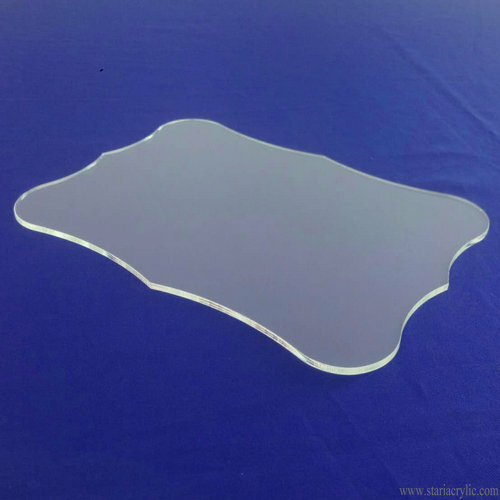 Backed by a commitment to premium quality and customer satisfaction, stari acrylic is proud to be your resource for display items anywhere you go. 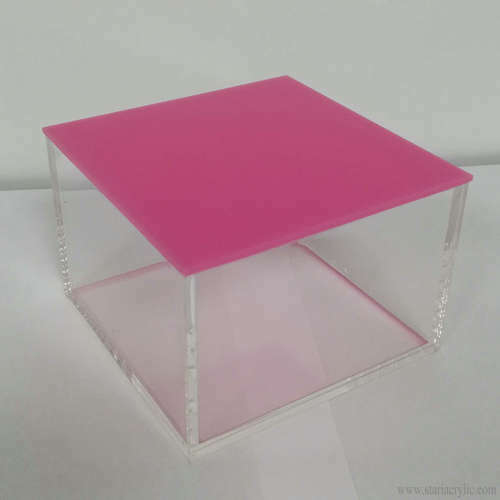 We’ve been creating top acrylics and display products since 2011, and now sell our innovative marketing solutions online. 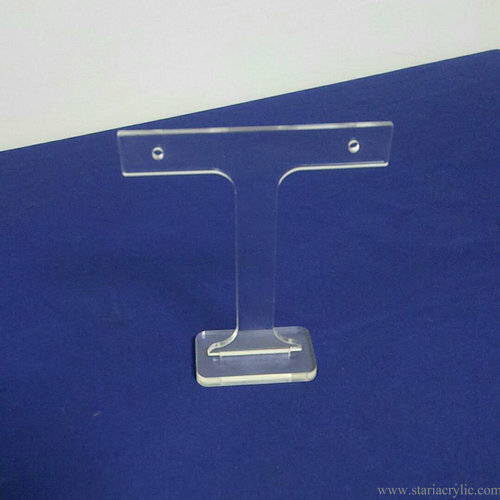 Count on us to provide fast turnaround that gets your goods displayed as quickly as possible. 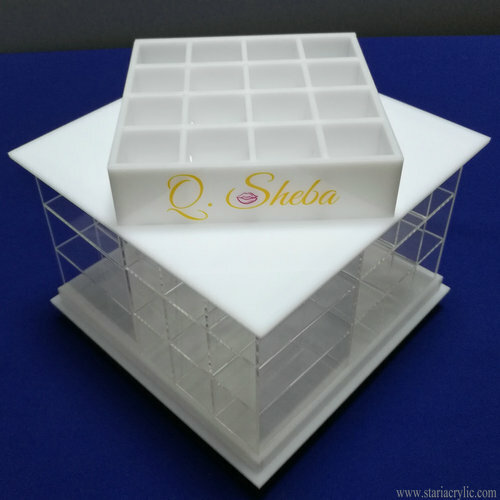 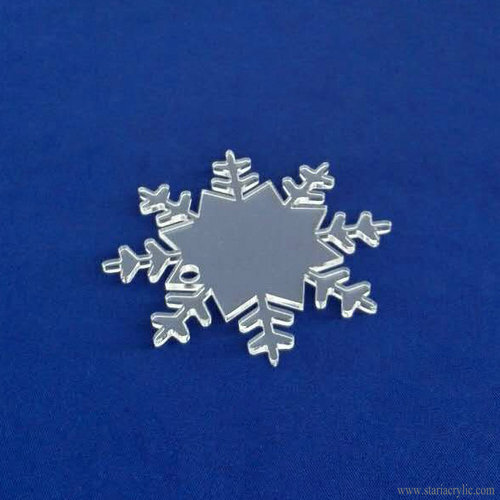 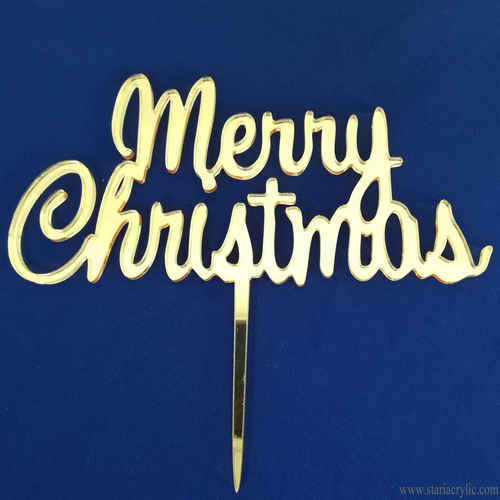 Enjoy custom designs, great prices and capabilities to scale up to even the largest orders. 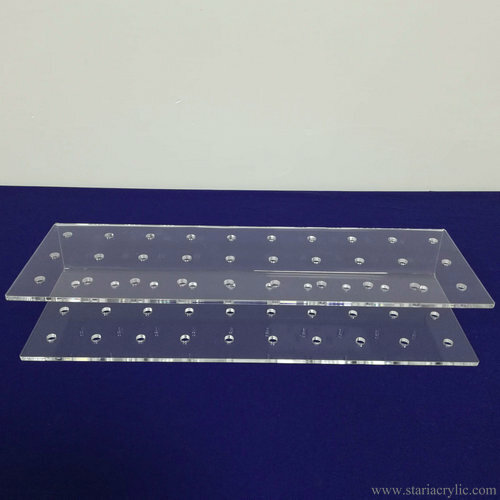 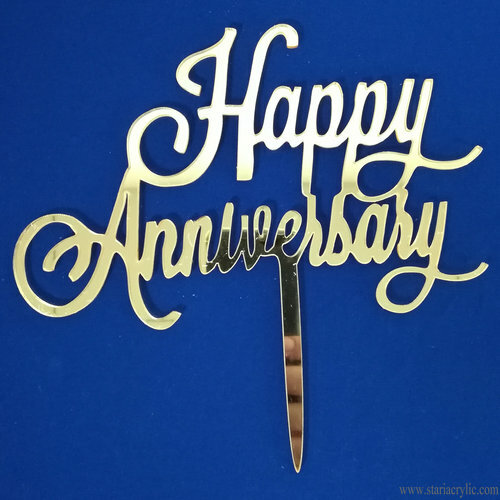 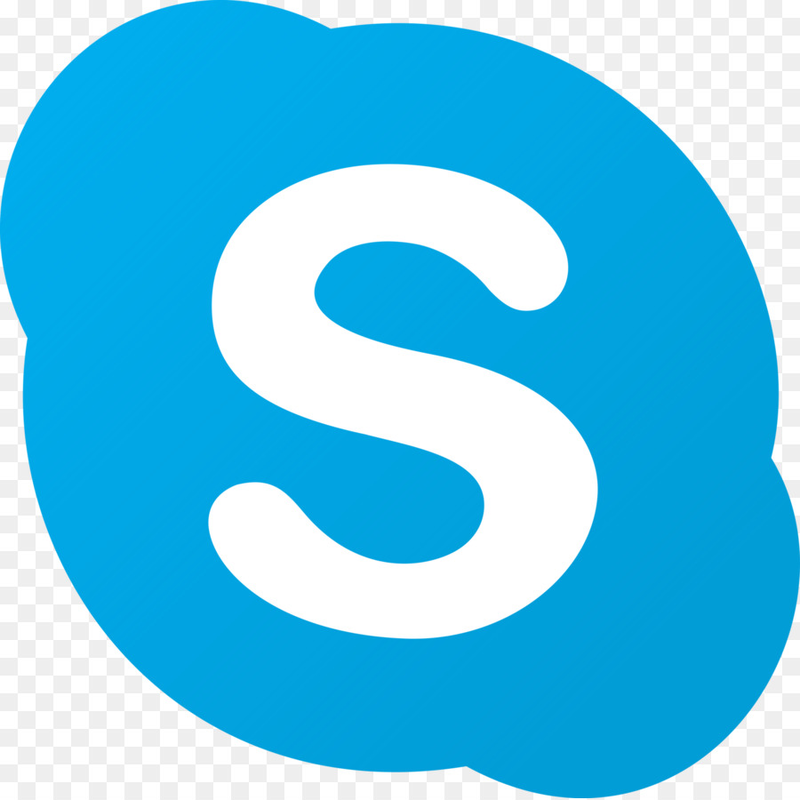 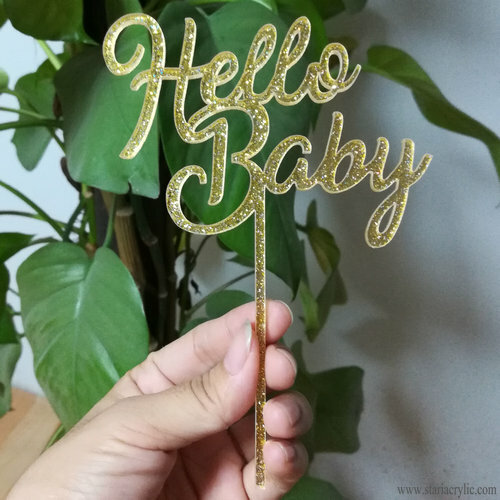 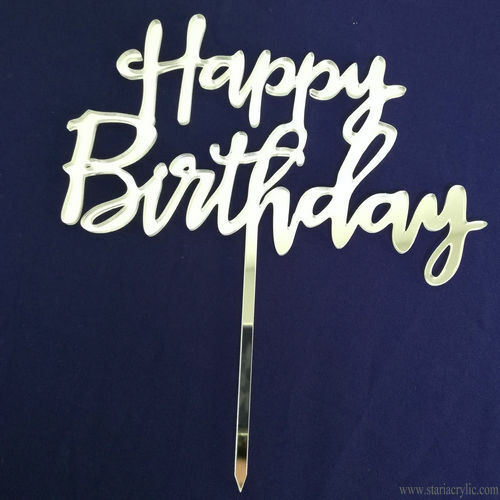 Call our customer service number (86 755 29494778) or info@stariacrylic.com and connect to our design team so we can help you create one-of-a-kind retail displays, trade show exhibits, pamphlet displays and more.